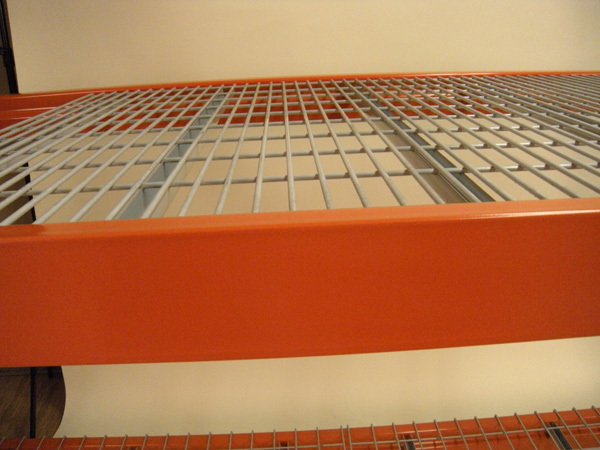 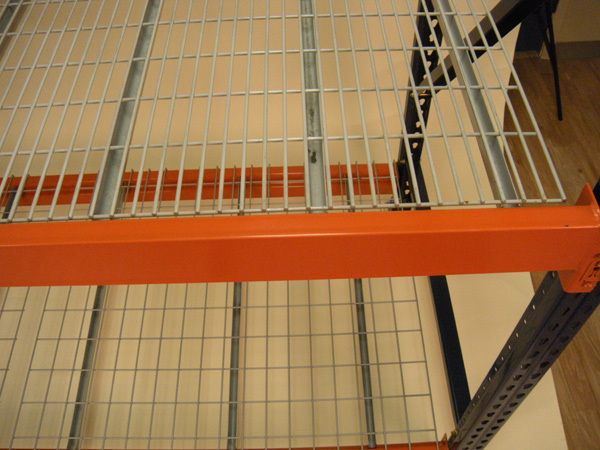 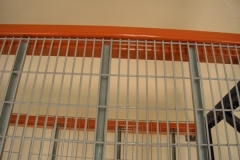 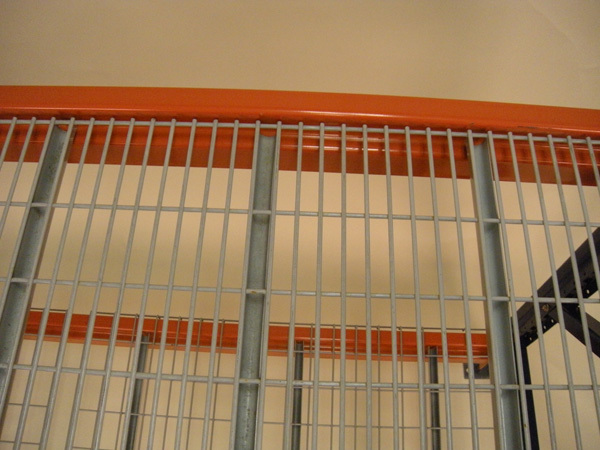 Drop In Style Wire Deck is also known as Flush Decks because the deck sits flush with the top of the beam for your pallet racking protection. 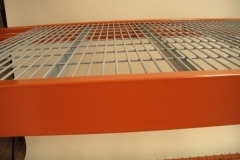 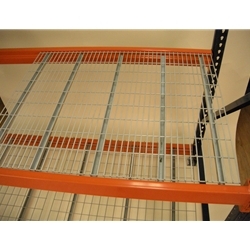 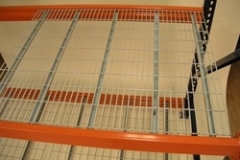 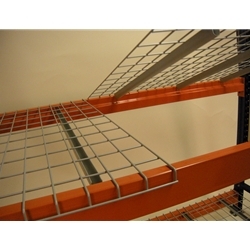 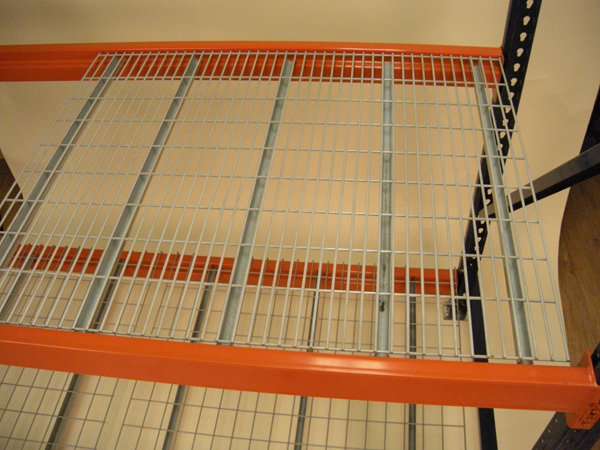 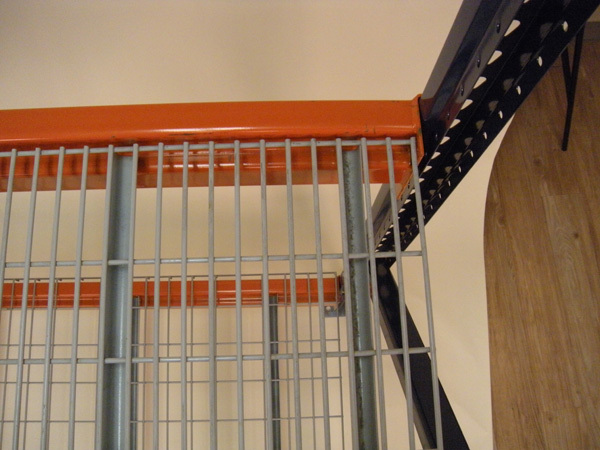 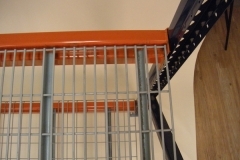 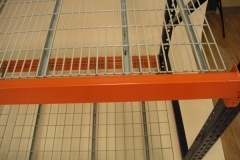 Please view this video about wire decking for pallet racks. Find out if it is necessary to use wire decking with pallet racking and why you may consider choosing to use wire decking in your warehouse.